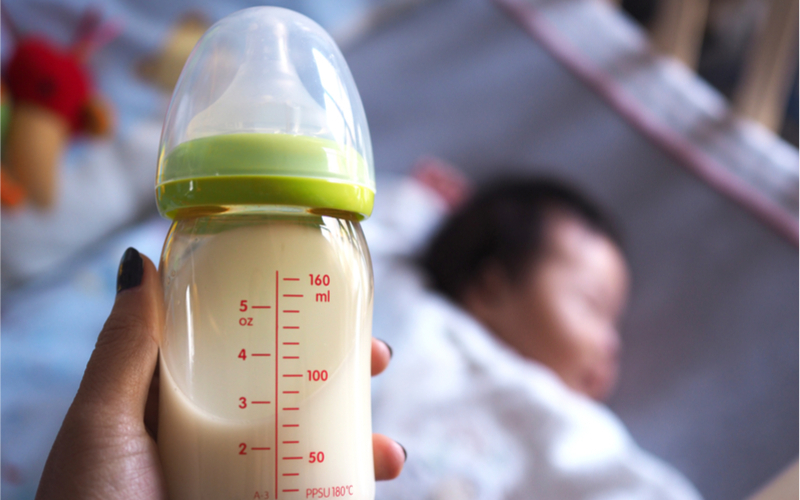 Breastmilk and properly mixed formula contain the perfect amount of water for your baby. Additional water is unnecessary and can be dangerous. As your baby advances to taking other foods, small amounts of water can be offered. Discuss this with your pediatrician at well-visits. When using water to mix formula, follow instructions on the can. See the link below for more details about safe drinking water and formula preparation.